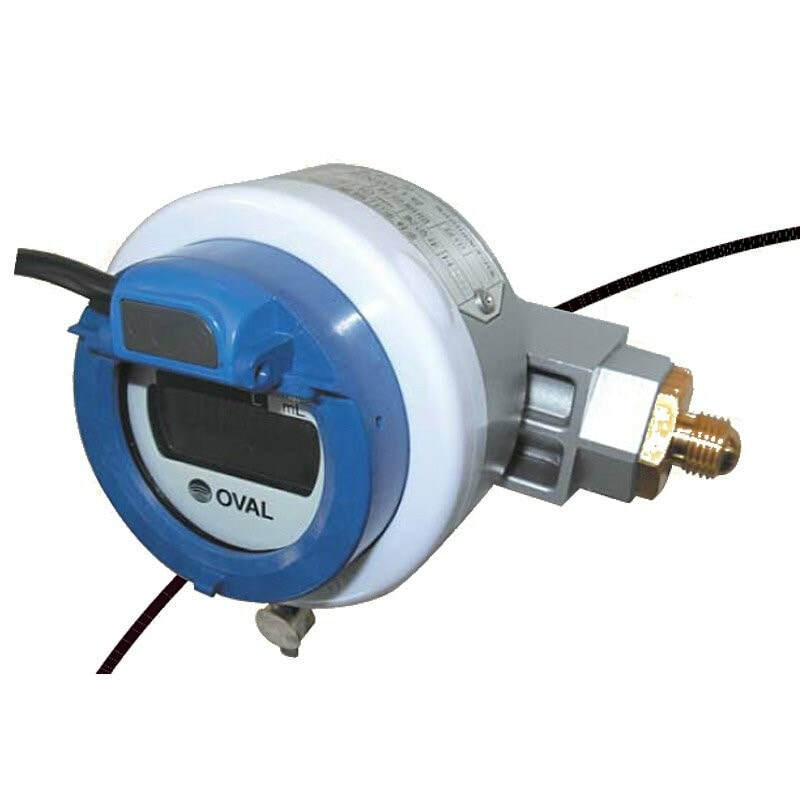 The OVAL KEROMATE-RN is a small, lightweight oval flow meter designed for monitoring domestic heating oil consumption. It is provides an accurate indication of fuel oil usage, the quantity of oil left in the tank, the right time to refill, or statistics for billing customers. The KEROMATE-RN is a small, lightweight oval geared flow meter with a choice of 2 flow ranges designed for monitoring heating oil usage and control of fuel oil supply.